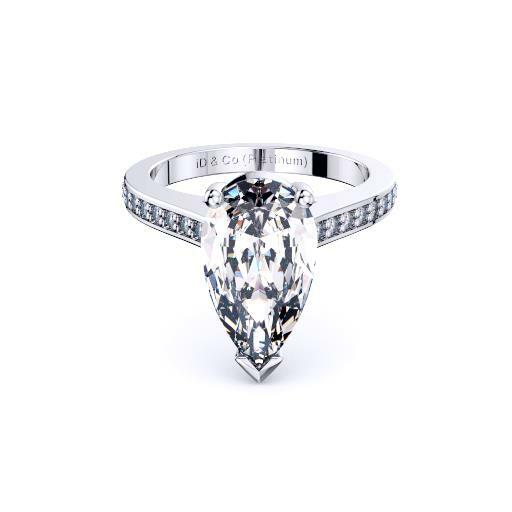 If you are looking for a diamond shape that is timeless, yet distinctive, then you can’t go past a pear shaped diamond. Pear shaped diamonds, sometimes referred to as “teardrop diamonds”, are named for their unique shape. 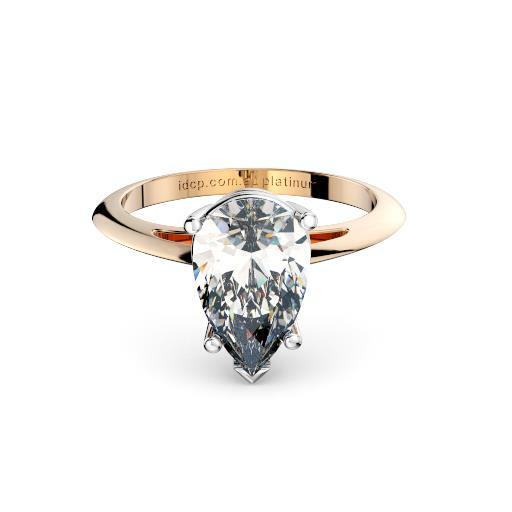 The pear diamond’s combination of the classic round cut with the stylish marquise diamond shape gives it a graceful and elongated appearance that is sure to stand out. Some celebrities who have chosen pear engagement rings include Elizabeth Taylor, Paris Hilton, Victoria Beckham, and Sophie Turner. 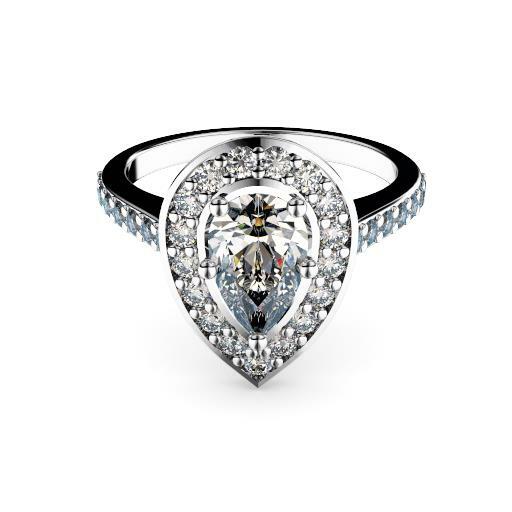 We are often attracted to pear shaped diamonds for their versatility and eye-catching appearance. Whether set in a simple solitaire setting or surrounded by a halo of diamonds, pear diamonds offer just the right balance of style and elegance.